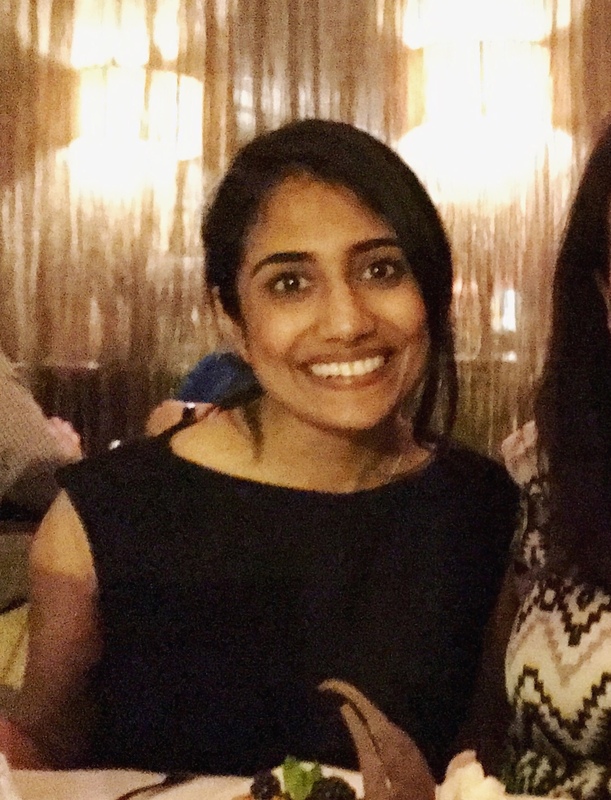 Medha is a first-year teaching assistant and second-year student at Harvard Law School. She is interested in constitutional law, art law, and, of course, copyright. Prior to law school, Medha attended Harvard College and worked at Google and a Cambridge-based social science research firm. Hailing from North Carolina, she likes to play the double bass and bake.